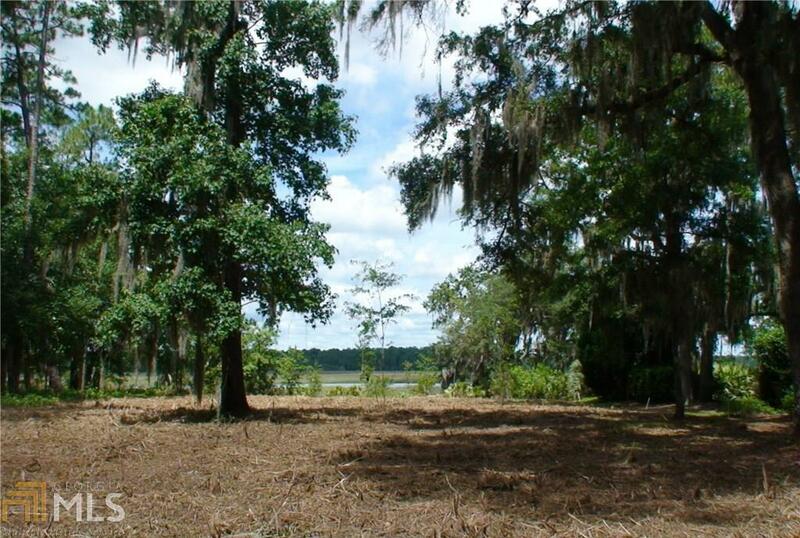 Deep Water lot with breathtaking views of Julienton River in Springfield Plantation! 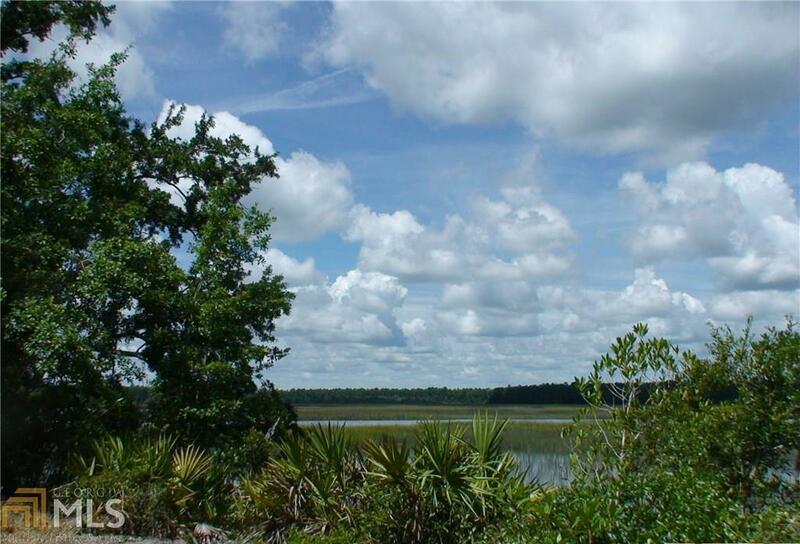 .70 acres provides plenty of room to build your dream home! A transferrable dock permit is in place. 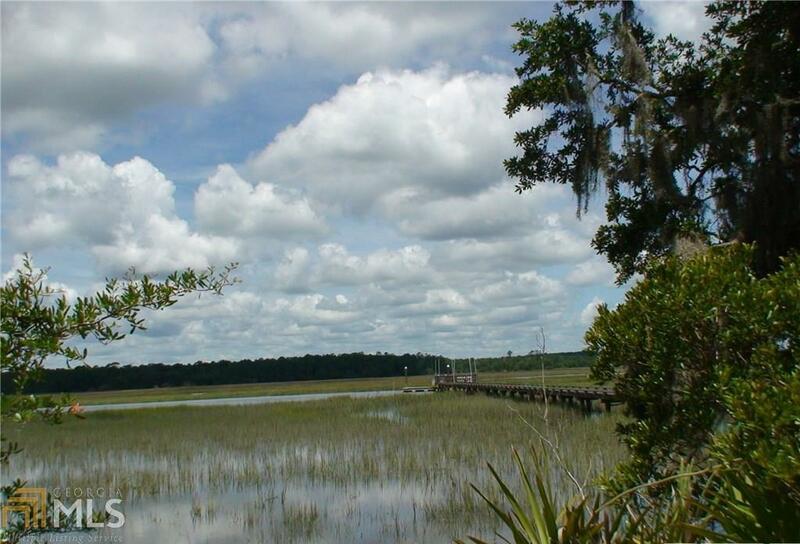 Water at all tides. 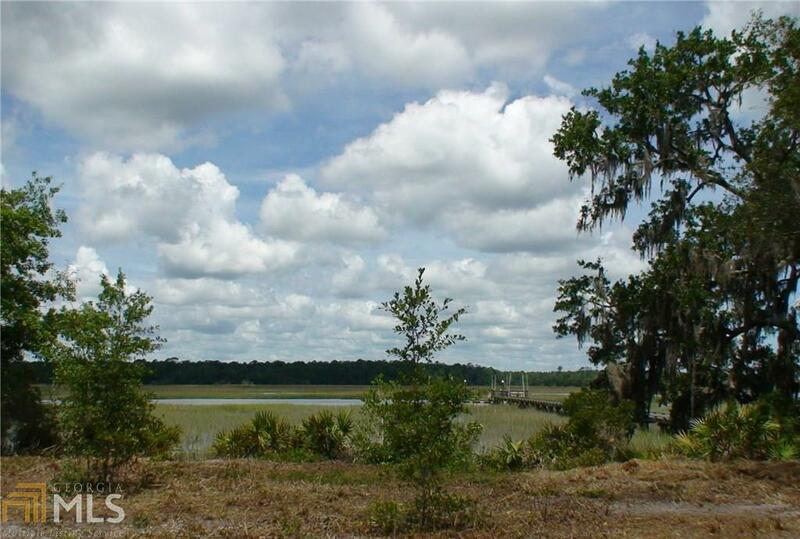 Also, easy access to the community boat ramp which is approximately 150' away. Will not last long!